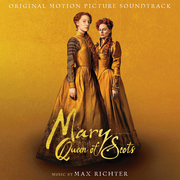 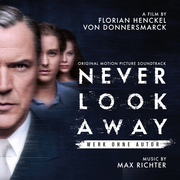 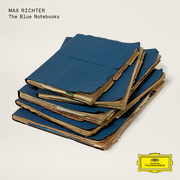 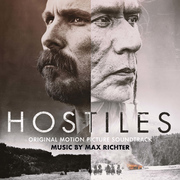 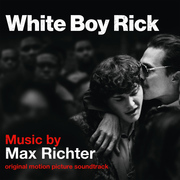 In a career that spans almost three decades, the classically trained British composer Max Richter has been part of a minimalist piano collective; he's worked with the British electronic group The Future Sound of London and Mercury Prize winner Roni Size; he's composed ambient and contemporary classical pieces that incorporate field recordings, archived sound, Tilda Swinton reading Kafka and Czeslaw Milosz and Robert Wyatt reading Murakami; he's scored ballets and films and plays and operas and television shows and released an album of 24 short compositions meant to be used as ringtones; he's recomposed Vivaldi's Four Seasons. 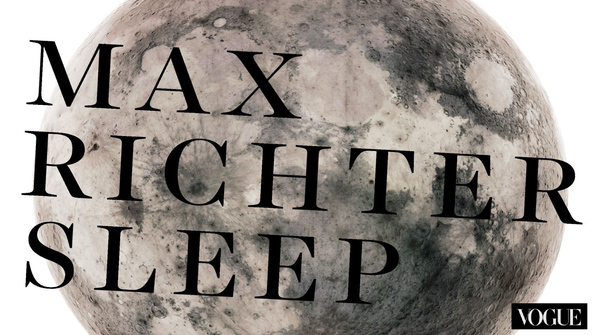 It's the sort of focused creative frenzy that might explain his recent epic, Sleep-an eight-plus-hour ambient work, consisting mainly of soothing strings, honey-toned piano, and a warm and resonant electronic bass effect, meant to accompany somnolence. 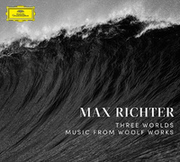 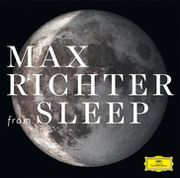 Richter premiered the work, which he describes as "an eight-hour personal lullaby for a frenetic world and a manifesto for a slower pace of existence," in Berlin for a pajama-clad audience of 400, which drifted off to sleep in the beds moved into a performance space for the occasion.